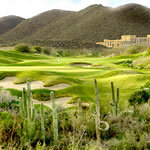 Starr Pass Golf Club features a 27-hole desert layout that incorporates stunning mountain backdrops, desert vegetation and world class golf conditions. 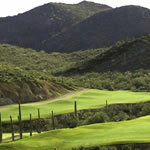 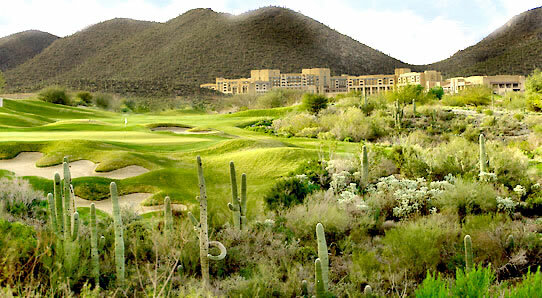 The course sits at the five star JW Marriot Starr Pass Resort. 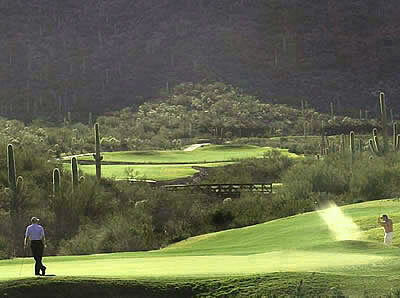 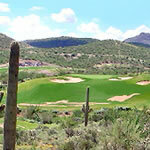 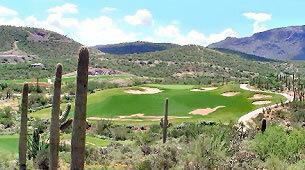 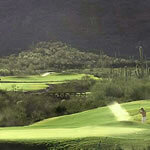 The course features three different nine hole combinations, The Rattler, Roadrunner and Coyote. 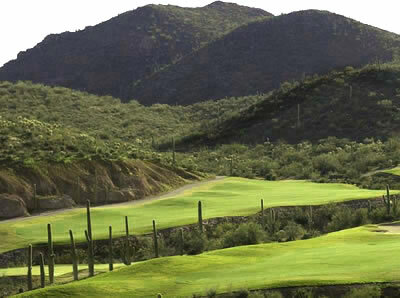 Each course presents different challenges but the Rattler course is said to be the longest of the courses stretching 3500 yards from the back tee box, while the Roadrunner is the shortest of the nines stretching at 3200 yards from the tips. 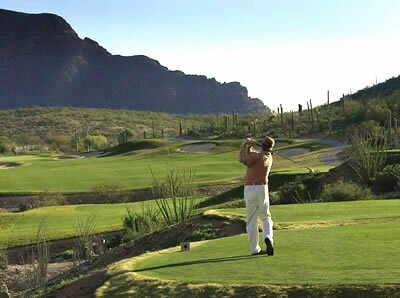 The Coyote is said to be the most scenic of the three nines since it boasts the most elevation changes and spectacular city views from the course.